Hi. 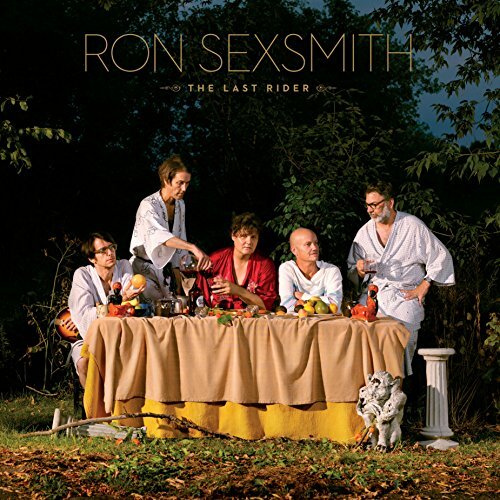 You can always trust singer-songwriter Ron Sexsmith to deliver a good album. This one is no exception. Enjoy!